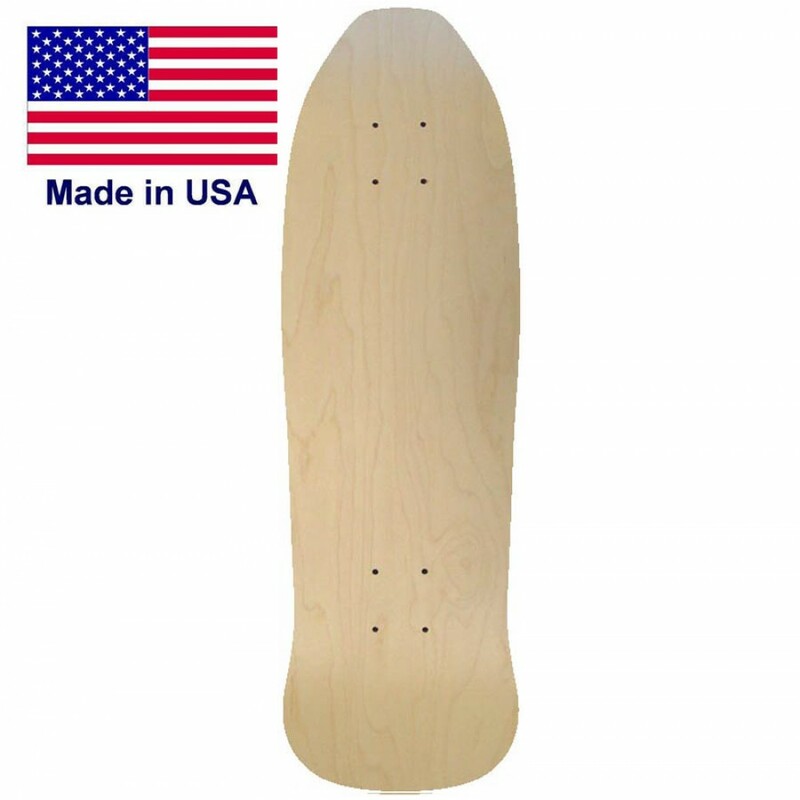 This old school 5 o deck has a fat tail and a flat nose for riding the pools with ease. 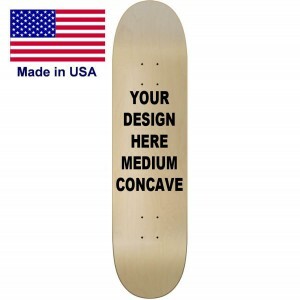 Make your design now and have a board that only you will have. 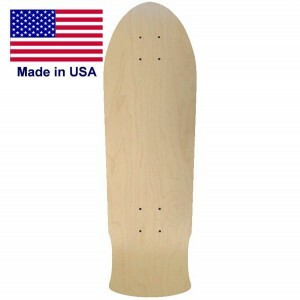 Stand out ride your own decks or start your own brand or company today.